Founder and President of Hi-Point Consulting, Susanna is a versatile consultant, former executive and manager with diverse industry experience spanning over two decades. Her approach is multi-disciplinary, transferring knowledge from different industries. As a management consultant and executive coach she has consulted with public sector agencies, publicly held companies, and private companies on diverse management, operational and leadership issues. She has guided established companies with market re-positioning through market research, and infrastructure development–developing systems to help manage growth. For aspiring entrepreneurs and startups she has guided them through refining their business model, helping with market research to identify competitors, and talent sourcing based on their needs. She has guided established companies with business re-positioning through customized assessments, organizational development, and cultural change activities. Through customized organizational assessments she is able to diagnose issues with management and employees using focus groups, surveys and interviews and develop change solutions. Ms. Shamim also has an understanding of issues around inter-cultural dynamics and communication challenges in multi-national companies. She has coached Fortune 500 company international senior executives from Switzerland, Germany, France, Italy, Spain, Canada, South America, Asia, and the Carribbean. 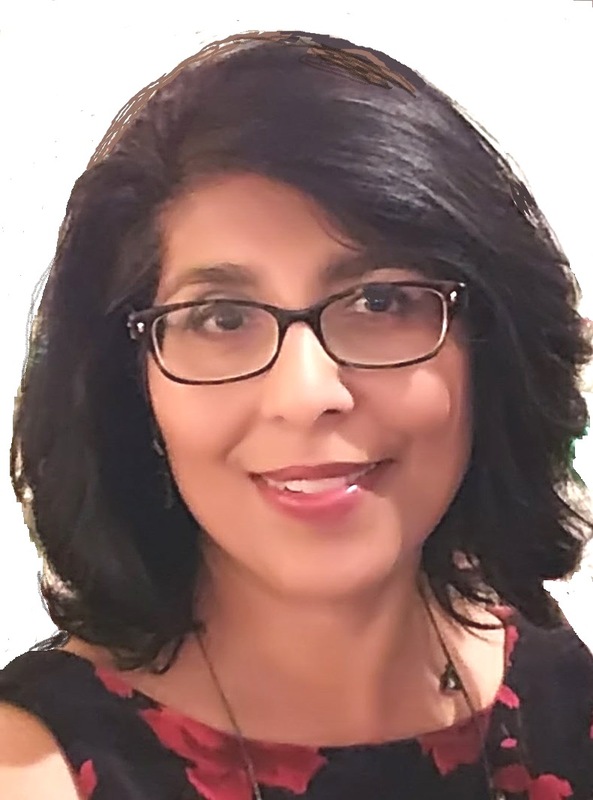 From the variety of organizational changes Shamim has experienced personally, she gained insight into how organizational changes impact people and how to cope with change and deal with transitions. As a coach and change management consultant, she has guided organizations and personnel through change. In her various positions, she has coached senior management, handled employee relations, conducted employee complaint investigations, and served as ombudsperson and mediator, and directed employee transitions in business expansion, contraction, mergers and changes in leadership. Susanna previously founded and managed a management consulting firm, providing management consulting solutions to public sector agencies, municipal governments, and institutions, for over a decade. Her former experience of two decades includes Chief Ethics and Compliance Officer for a $290M subsidiary (18 locations) of a multinational publicly held education company; served in two management positions at a higher education institution-Los Angeles Community College District with over 10,000 employees and annual budget of over $700M. ; served as the founding executive director of a start-up economic development corporation developing public-private initiatives around workforce development where she developed projects with S.C. Edison and Dreamworks SKG Entertainment; and a Vice President for Regulatory Affairs of a private national education company with locations in 10 states. She has also launched four different nonprofit organizations, and serves on the boards of two. She holds a Master’s degree from the University of West Virginia, and two undergraduate degrees. Completed Leadership in Business Certificate from Disney Business Institute and postgraduate studies in Human Resource Management from University of California Los Angeles. She is certified as a Senior Professional in Human Resources by the HR Certification Institute and is a certified Executive and Business Coach. Susanna has been recognized for her outstanding coaching 3 consecutive years. LinkedIn recognized her as Best Coach for 2017. For her community service she has received over a dozen commendations from California State Senators, Assembly members, and U.S. Congressional Representatives. She is an advocate for education and serves on the President’s Advisory Board for Pasadena City College and other nonprofit organizations, including Aim High Learning which she co-founded. She is a member of the LA Chamber of Commerce.